Living in New York City has its advantages – great restaurants, exciting night life, and proximity to virtually any activity under the sun. One down side of city life is the lack of space. Most city apartments have little outdoor space, so if you like to garden and you live in the city, you need to be creative. Here are 11 ways to get a fantastic, organized garden out of a small space. Purchase several 5’ lengths of exterior gutters from a big box store. 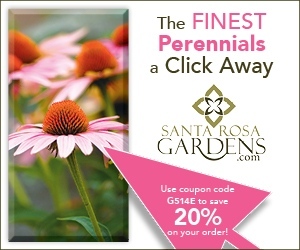 Attach them to your wall at varying heights and fill with potting soil and plants. 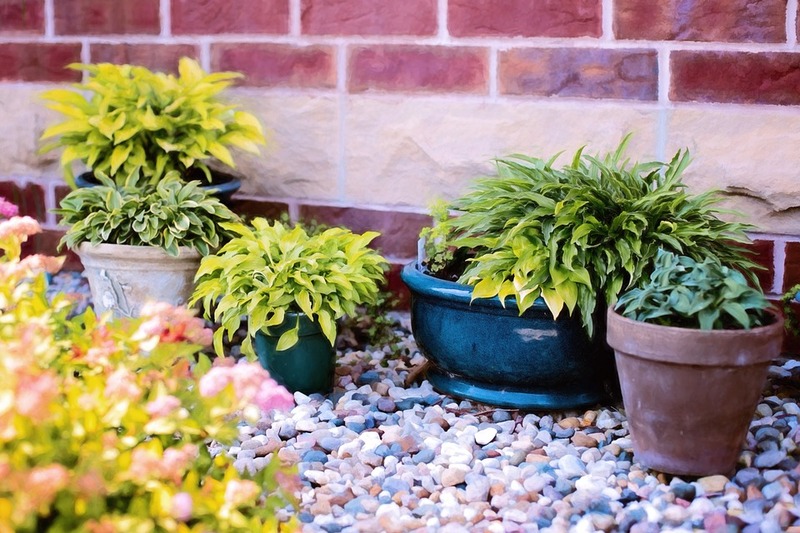 Gutter gardens are a great way to have greenery, and keep your plants tight against the wall so they don’t take up too much of your space. 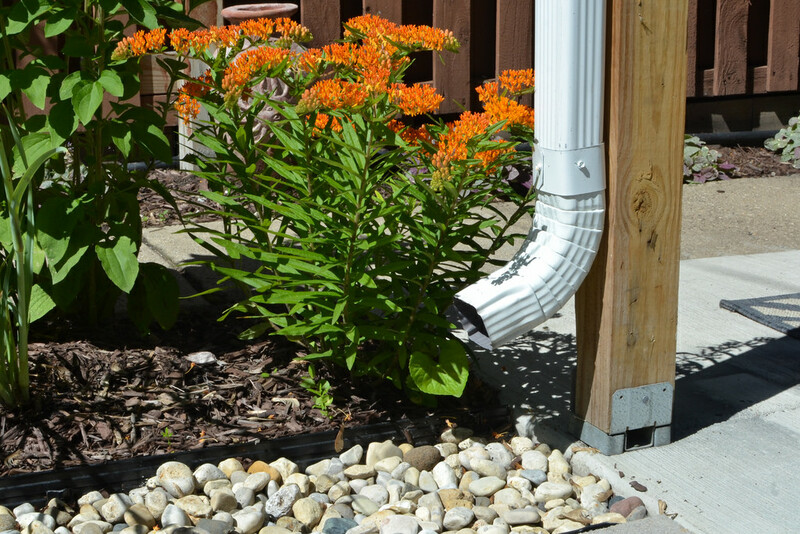 Grow a different variety of plant in each gutter to keep things organized. 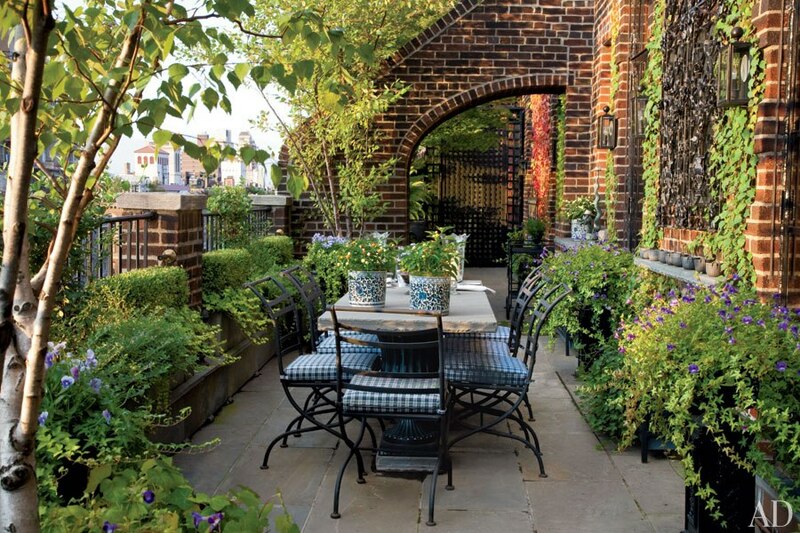 Adding a trellis with climbing vines is a great way to add lush greenery to your outdoor space. Get two pieces of wood, approximately eight inches wide by five or six feet long. Attach several rectangular flower boxes to the pieces of wood to create the look of a ladder that will eventually lean up against the side of your home. Fill the flower boxes with soil and add in herbs, vegetables, or flowers. Lay a pallet flat and nail landscaping paper on one large side, as well as all four short sides. Turn the pallet over, and pack the pallet completely full of soil. Start planting, while making sure things are tightly packed. Leave it horizontal for two weeks while you water it. Then, stand it up on its end and you have a fantastic pallet garden. Take your garden vertical by adding a trellis to your potted plants. 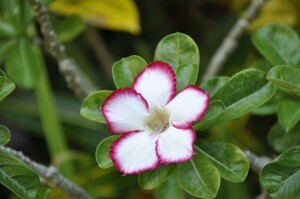 Climbing vines and flowers will beautify your outdoor space and brighten even the smallest space. Purchase or make a raised garden bed that fits easily within your space. 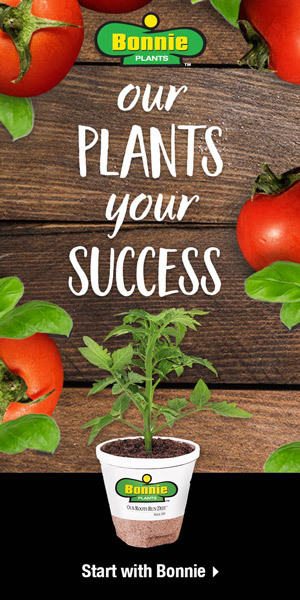 Perfect for growing fresh vegetables, or herbs, raised garden beds are a great way to grow the food you love without losing too much of your precious space. Use shelving to stack an assortment of your favorite potted plants for a splash of color in a small space. Hang shelves, keeping each shelf only a foot or two above another, until the shelves cover the entire wall. Fill the shelves with terra cotta pots full of your favorite garden varieties. Group plants of similar heights for a more organized look. Use an A-frame trellis to grow the plants you want using only a fraction of the square footage. Cucumbers, pole beans, tomatoes, and squash all grow very well on A-frame trellises. You can even grow pumpkins (with strong supports, of course). Create a staircase planter. Use 1”x8” boards to construct square frames of varying depths. Placed them on top of each other, biggest to smallest. Fill with soil and plants. The staircase effect gives you several different layers in which to plant, creating a garden that is not only functional, but beautiful. These layers also serve as great dividers for plants that don’t grow well together. Purchase ready-made planters and plant stands that are specially designed for people with minimal space. Even a small balcony can be transformed into a peaceful retreat with the addition of the right plants. Many fruit trees of the dwarf variety are perfectly suited to container growing. Choose from a variety of trees to add variety and interest to your outdoor space. Last, but not least, consider renting a small self-storage unit. I rented a closet-sized unit from www.imperialselfstorage.com, which has convenient locations in the City. This makes it easy to stash my extra gardening tools, pots, soil, and even bulbs out of the way during the off-season when I’m using them less frequently. Having a storage unit in NYC has been an incredible space saver. 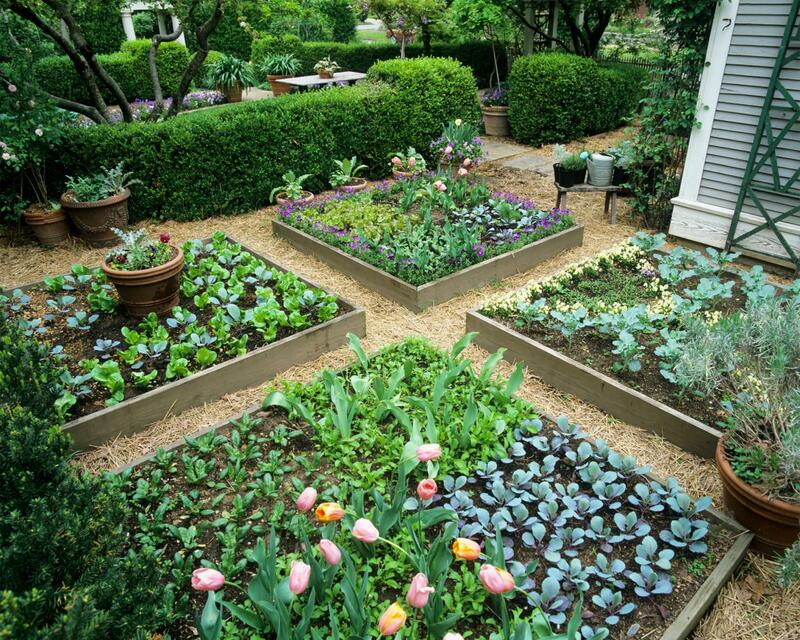 A beautiful, organized garden is a great addition to any patio. No matter how much outdoor space you have for your garden, make the most of it by taking your garden vertical. Vertical gardens beautify your space and make it feel cozy and inviting, not to mention the free produce and herbs that will be yours to enjoy!